The New Salem Betterment Committee has headed a courtyard project at the New Salem-Almont High School. The project will hopefully be completed Spring 2015. 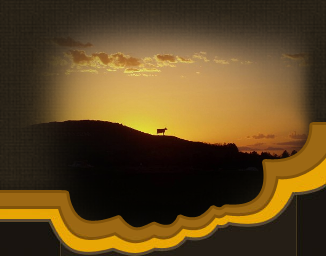 The New Salem Community Betterment group was established in 2007 with the hopes of improving the community of New Salem. 1. Establish new signage as you enter the city of New Salem. 2. Create new benches and trees to landscape the walking trail to town. 3. Have the entrance to the city from the north improved. 4. Work to have a city wide clean up day for a residents of the City of New Salem. The committee meets on the first Thrusday of each month at 7pm (city auditorium meeting room) and welcomes anyone to join us. Projects Completed: Planted trees and placed benches along the walking path. State of the art sound system on Main Street. Placed large, permanent flower pots on Main Street & Post Office. Placed two large garbage receptacles on Main Street. Courtyard on West side of Auditorium with benches and beautiful fountain. 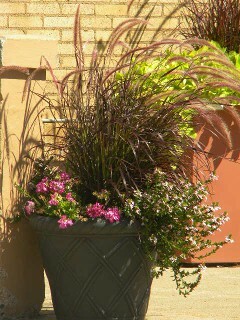 Yearly projects: Fill planters with plants on Main Street and Post Office. Christmas tree lighting and yule log burning. City wide cleanup in May. German dinner as fundraiser in March. Welcome wagon for new community residents. Committee members: Troy Moos, Gloria Klusmann, Joanne Messer, Vickie Keuther, Tina Grade, Delores Maier, Cindy Hoffmann, Deb Toepke, Tamara Kautzman and Annette Tait.